hi hi hi hi houston! i’m home. and although i’m still kinda stuck in that sweet space between wanderlust and real life it’s so good to be back to the rainy muggy flat concrete city where i see familiar faces everywhere i go. (oh hey there girl who works at black hole who i saw at the walter’s show last night and then was brave enough to talk to while getting my cajeta latte this morning) There are no mountains in houston, but at least the driveways are all flat and meth isn’t a problem (at least not in “my” houston) and there is still the moon and more hip coffee shops than all of kentucky + tennessee combined. and maybe there aren’t as many taco bells (what was up with that?) but there is LONE STAR and that’s all i really need! and country dancing. turns out tennessee is all about classic country music and culture, but texas is for dancing they all told me. 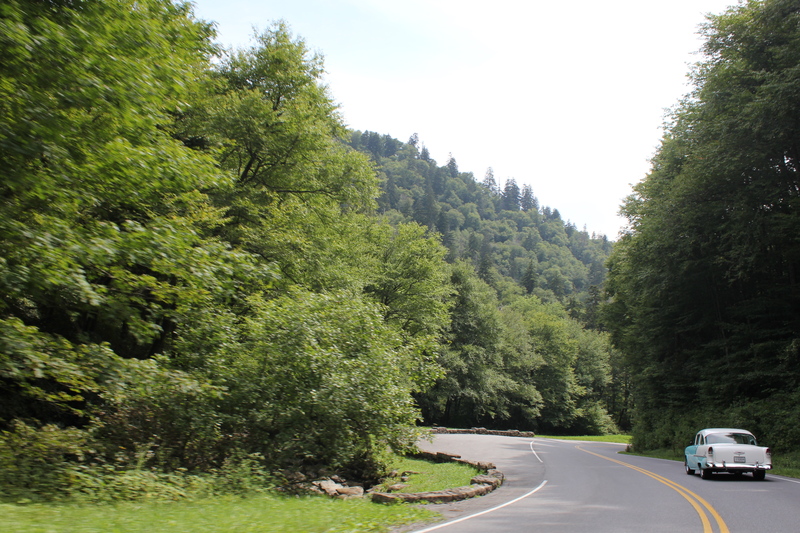 not really sure how i’m going to post ALL the pictures you KNOW i took while driving around Appalachia by myself for two weeks (hello self-timmer beeps). but get ready because i have a lot to say and a lot to share and if you know me in real life you’ll want to see these – and if you don’t actually know me you still might, because it was an awesome adventure and everyone loves looks at other people on the internet. so blah blah. here we go! It’s true: People in Texas Like to Dance. YEA and YES and dance with me to this song NICK! thank you so much – traveling is always fun – but there’s nothing like coming back home!